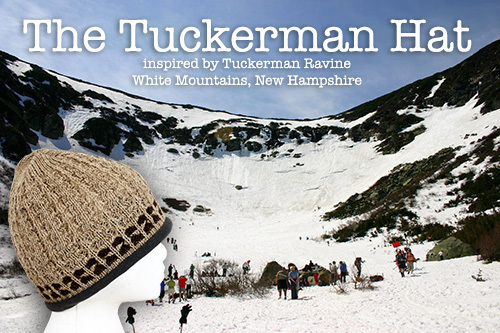 Whether you ski, climb, fish, farm or sail this playfully designed knit hat is a perfect companion to any outdoor adventure. 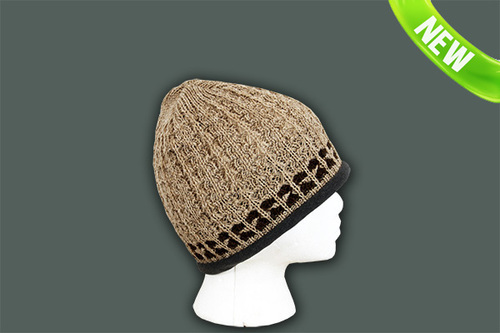 Showcasing alpaca’s strengths, this hat will keep you warm while allowing the top of your head to breathe and exchange moisture. 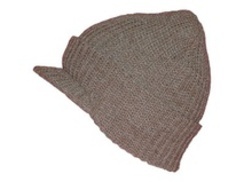 Adding to the comfort factor, this hat features a band of polar fleece lining to help block wind and trap warmth across your face and ears, keeping you comfortable and active in any conditions. 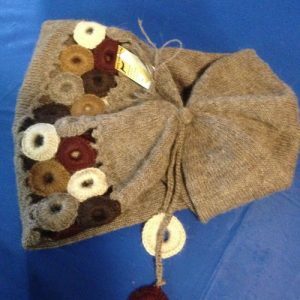 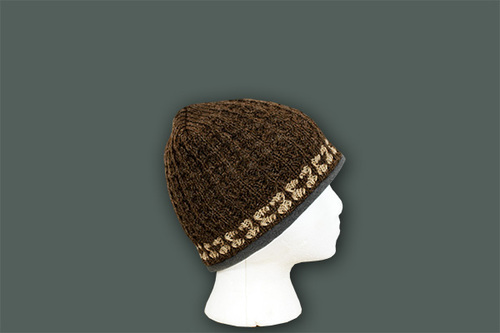 This hat is handcrafted on antique knitting machines, where the knitter is responsible for manually creating the pattern each time by using a combination of needle arrangements, toggles, and dials.The process combines century old knitting techniques, local artisans, & contemporary style to drive forward design without losing sight of past history and tradition. 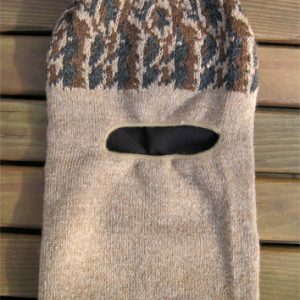 Outershell: 80% U.S. Alpaca, 20% Nylon.